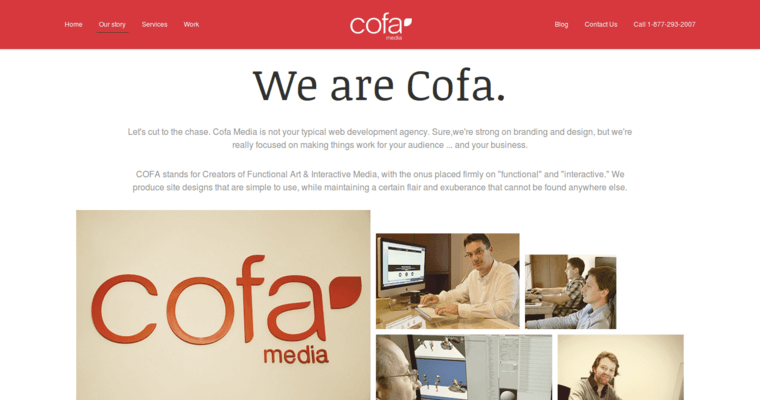 Cofa Media is truly an international presence in the website design industry as it has offices in California, Serbia and the Netherlands. 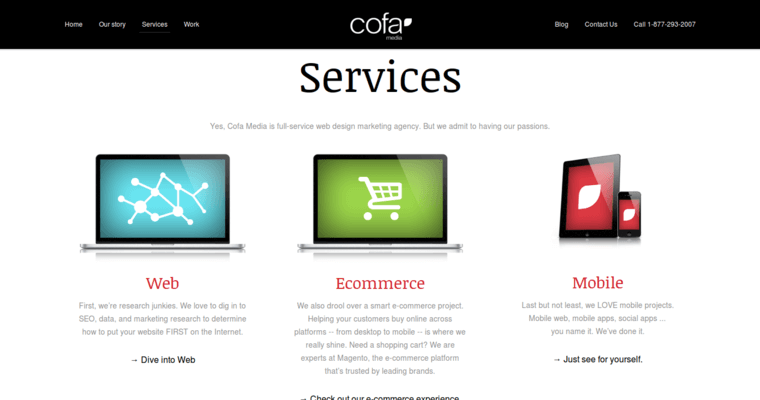 Designs at Cofa Media are all about convenience for customers since websites are created with UX-designs in mind. 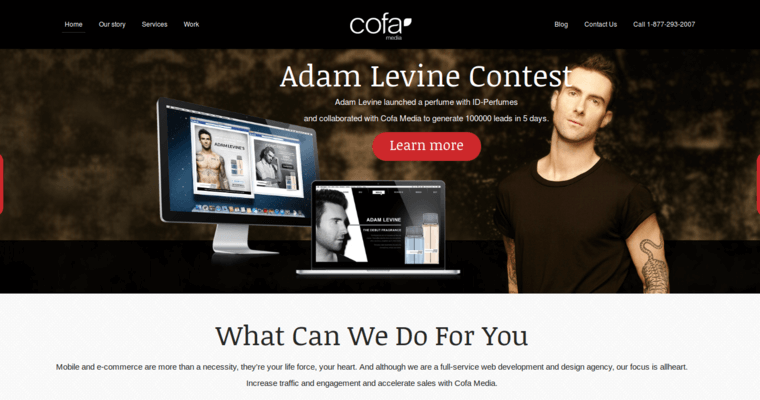 This flexibility also extends to Cofa's clients as well since websites are created with open-source software and content management systems (CMS). CMS gives clients the chance to make updates for themselves; these updates might include time-sensitive promotions or blog updates to keep customers in the loop. Customers need to find out about client's websites, though, before they can invest time with the client's brand. This is where social media marketing, search engine optimization and broad-scale email marketing campaigns come into play. Online business analysis and digital marketing consulting are two additional skills in the Cofa Media playbook to help clients reach larger audiences and expand their online presence.